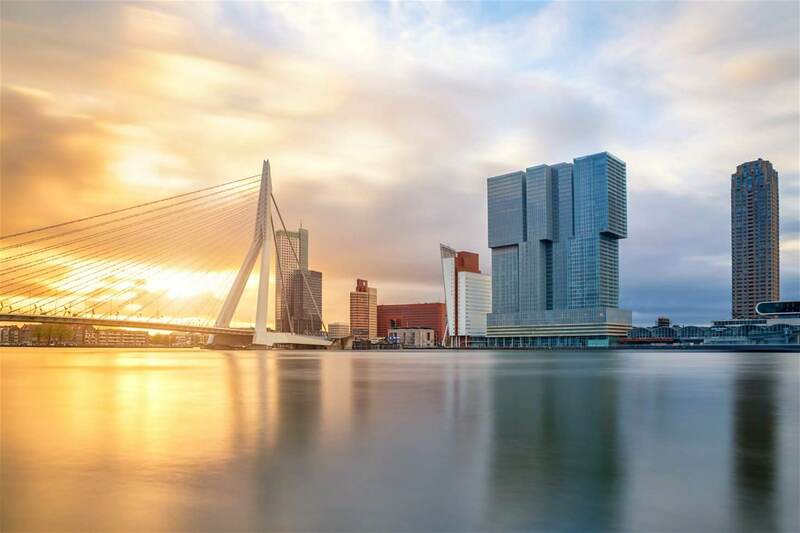 In general, a Dutch resident company is subject to CIT on its worldwide income and has to prepare and file a tax return with the Dutch Tax Authorities. Freeland is in a position to assist and liaise directly with the local tax counsel for the preparation and timely lodging of the tax return. Failing to comply (in time) with tax (return) obligations could result in a penalty.